Note: Hematite is a ferric oxide, one of the world's leading ores of iron, crystallizing in the hexagonal system. Iron is often extracted by from hematite by heating process. The mineral is melted in a blast furnace the the liquid obtained is poured into molds where it is left to cool and re-solidify into cast iron. 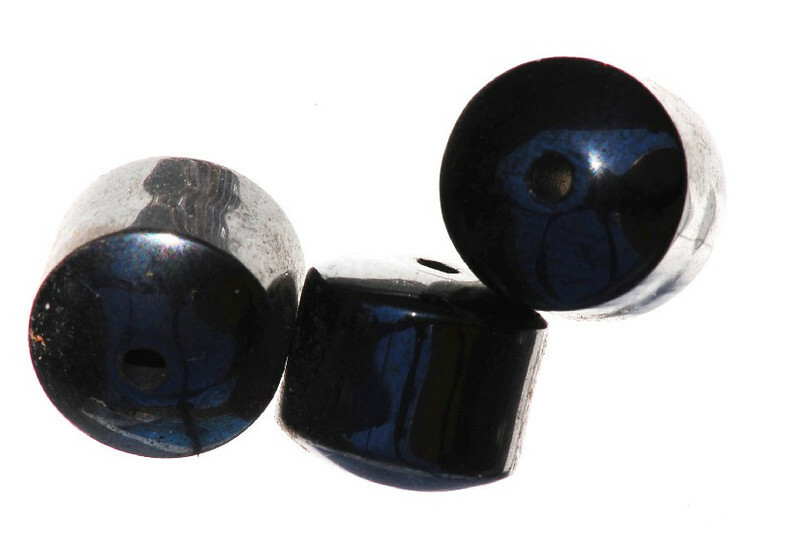 Hematite has several varieties, including, Iron rose, Tiger iron, Kidney ore, Oolitic hematite, and Micaceous. 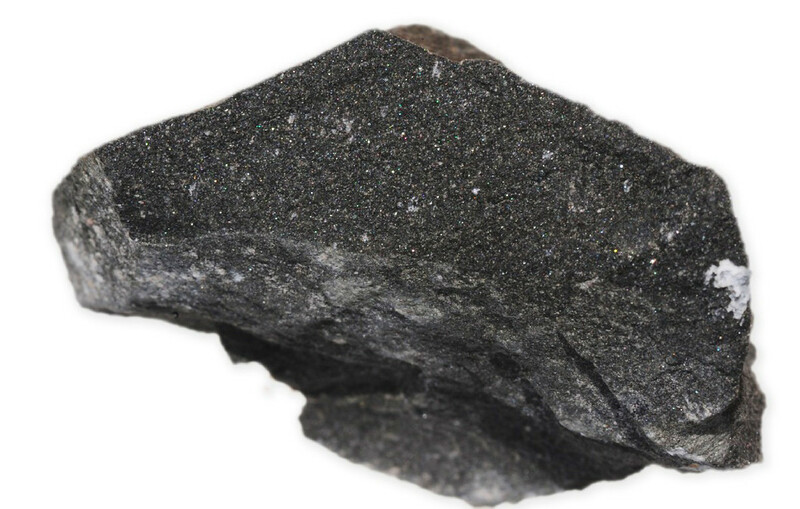 Hematite was used by American Indians and others as a face paint. 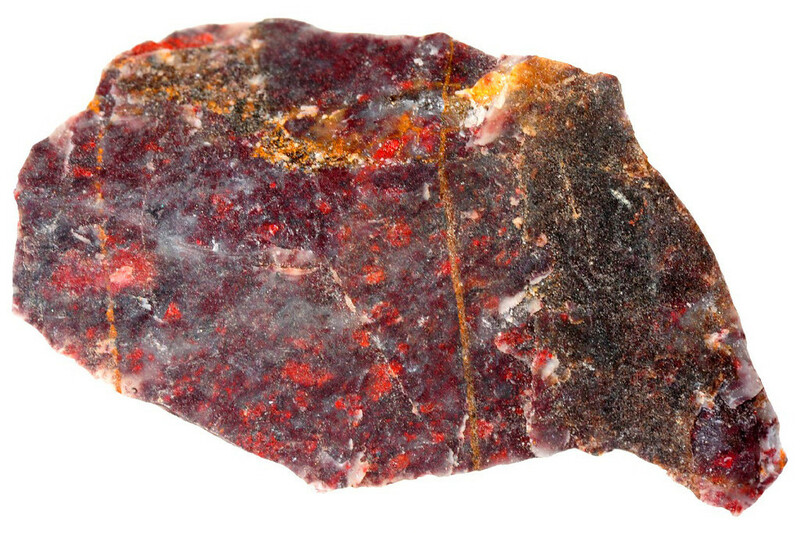 This is one of the most important industrial minerals in that it is the most abundant ore of iron. The polishing compound known as rouge, used on silver and gold, is powdered hematite. Hematite is a weak electrical conductor.